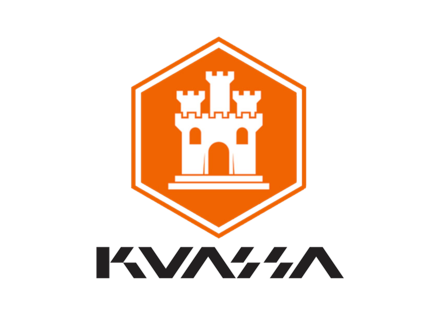 To celebrate its 6th Anniversary, Kuassa offers a 30% discount on all plugins and even 50% off every additional plugin purchased at the same time. Indonesia-based Kuassa is turning 6 this month and offers a 30% discount on its entire range of plugins. But this is not all, as an additional 20% discount (making it 50% off) applies on every additional plugins bought in the same order. Offer is valid for purchases made during the whole of April, 2016 at www.kuassa.com. [BKFR] Up to 50% off at Kuassa Kuassa offers up to 50% off their collection of guitar and studio-oriented plugins. Kuassa Amplifikation Creme updated to v1.3 Kuassa adds new tools to its Amplifikation Creme metal-style virtual guitar amplifier in update v1.3 that has just been released.